Ölend is a studio located in Barcelona that is designing and creating some wonderful bags. 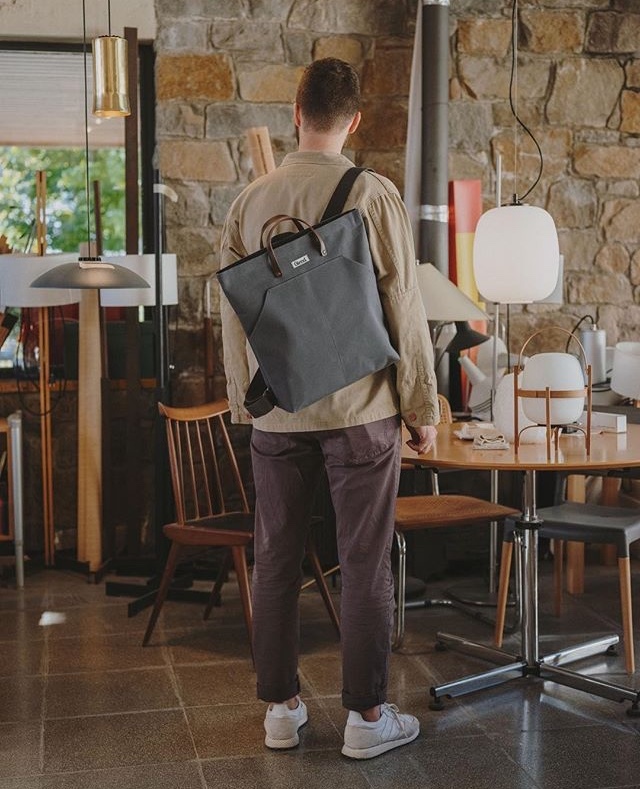 Inspired by the travel and adventuring aesthetic of the 50s, Ölend bags are utilitarian but perfectly simple and detailed. The great range of classic colours account for all styles and occasions and their minimalist designs make them immediate classics. Ölend designs are all crafted locally by hand which means bags are unique, special and responsible. I use this blog to share environmentally and socially responsible work a lot but it’s just so very critical today with amount of textile waste and general waste we create. The resent protests from students around the globe reflect the severity of the situation. Now, more than ever we need designers like Ölend that contribute quality design to the market, not just quantity. All images courtesy of the Ölend Instagram account.